Will Pucovski, the right-handed Australian batsman, has been released to return home from the ongoing Sri Lanka Tests after asking to continue his rehabilitation over mental health issues. Dubai: Will Pucovski, the right-handed Australian batsman, has been released to return home from the ongoing Sri Lanka Tests after asking to continue his rehabilitation over mental health issues. 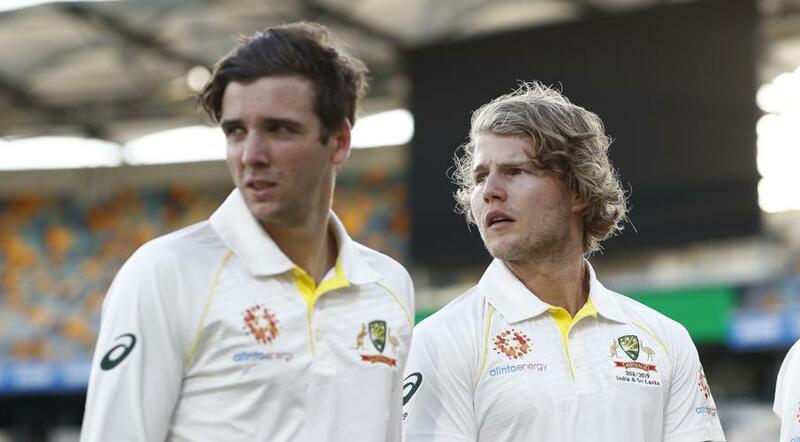 The 21-year-old was left out of the XI for both the Brisbane and Canberra Tests, leaving him to travel back to Melbourne to recommence his recovery process from problems he faced earlier in the summer. "Will Pucovski has been released from the men's Test squad and will return home to Melbourne to continue managing his well being," ICC quoted team doctor Richard Saw, as saying in a release. "He reported some challenges over the past few days, and the decision has been made that the best thing for Will’s welfare is for him to return home to Melbourne," added Saw. This followed his withdrawal from the Victoria Sheffield Shield after scoring a double-century against Western Australia. Pucovski has been working with several experts on his health thereafter. "Cricket Australia and Cricket Victoria will continue to support Will, and we kindly ask that Will’s privacy is respected so he can continue working towards a return to premier cricket and the next round of first-class cricket," added Saw.